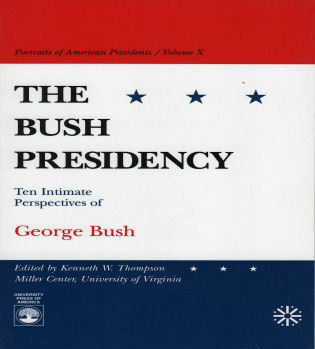 This is a collection of ten perspectives, both personal and professional, about the Bush presidency. 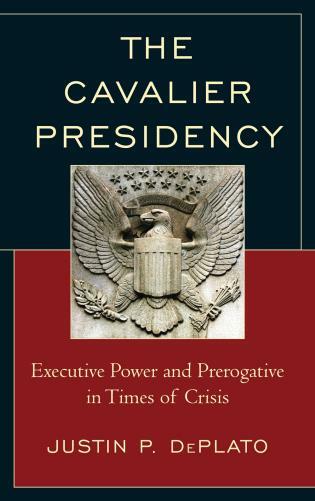 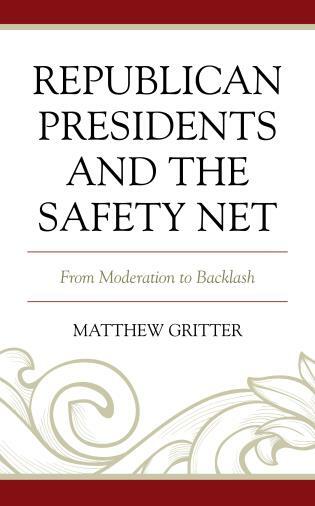 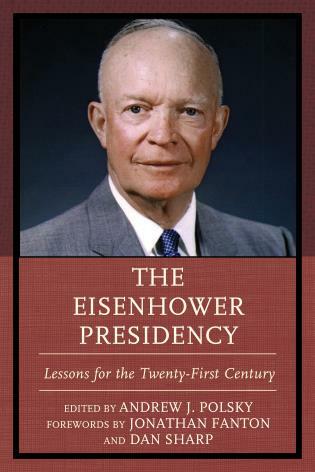 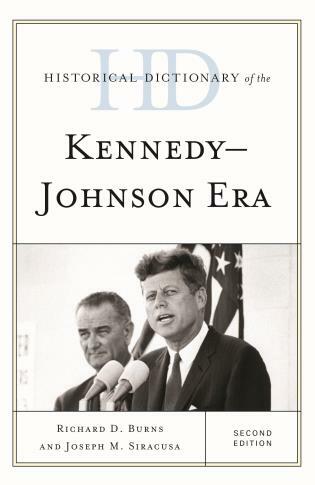 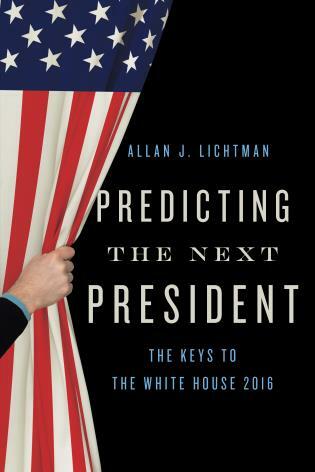 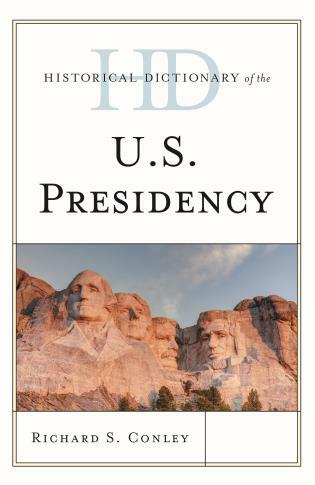 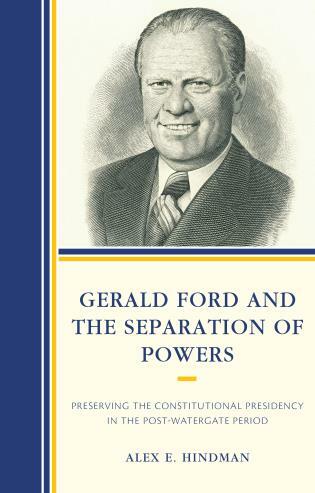 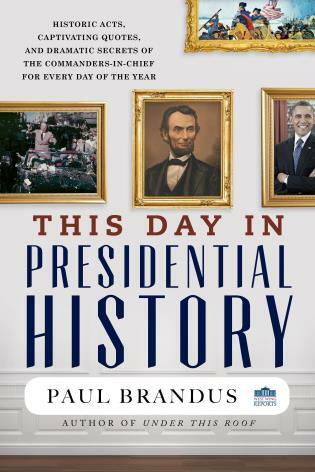 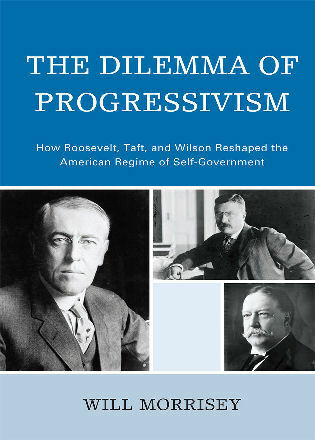 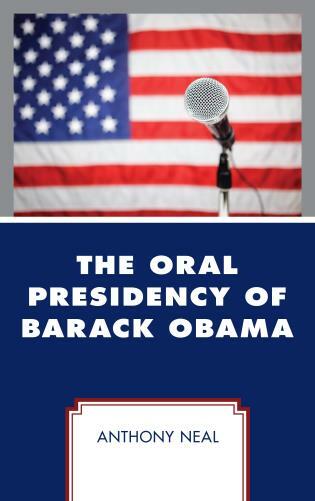 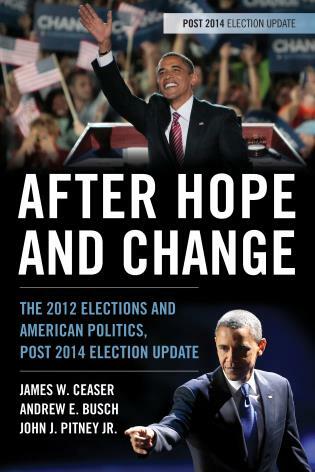 It is part of an ongoing series of intensive studies of postwar presidents. 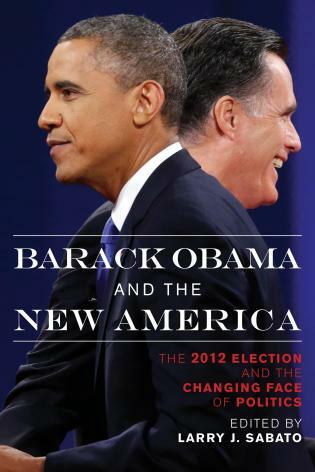 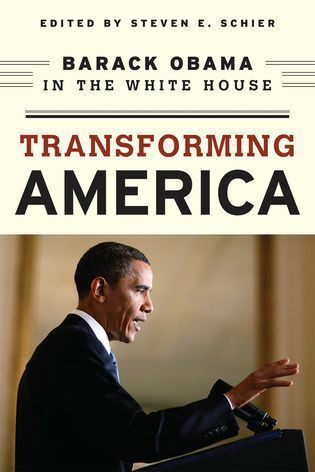 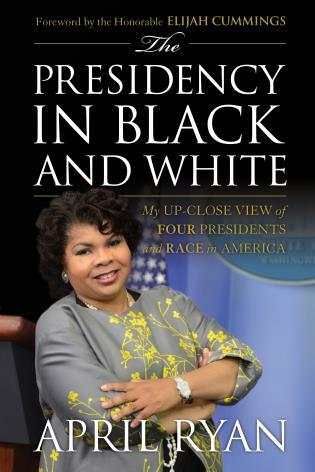 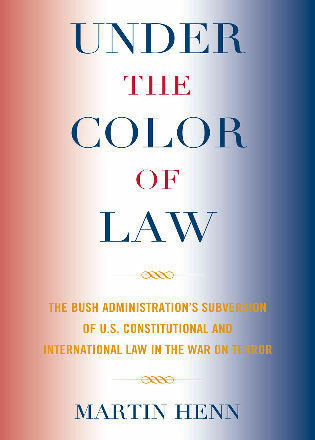 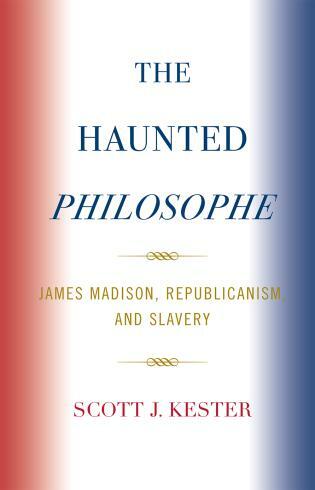 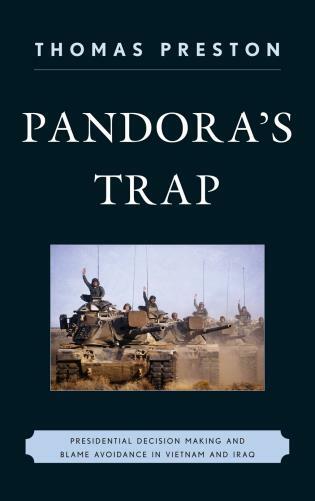 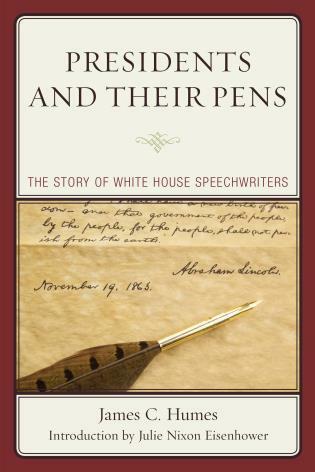 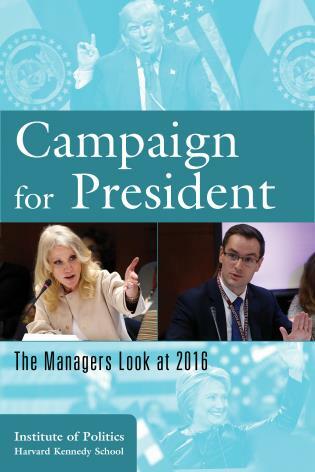 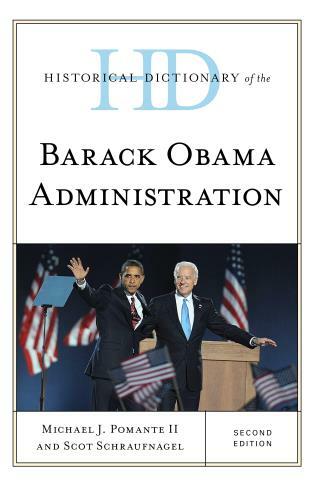 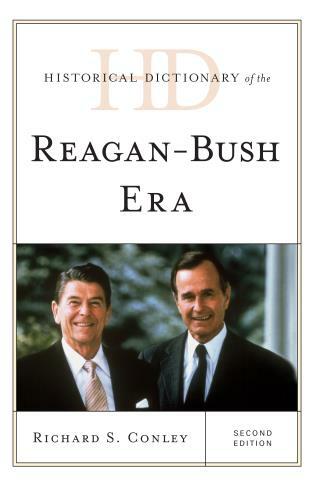 The authors served in the Bush administration and possess extensive training and experience in public service and politics. 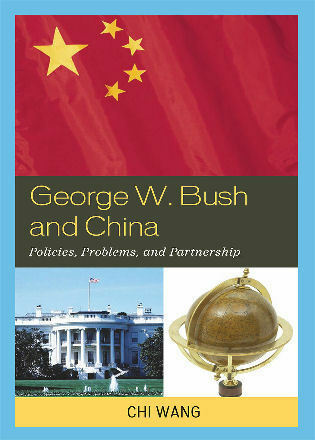 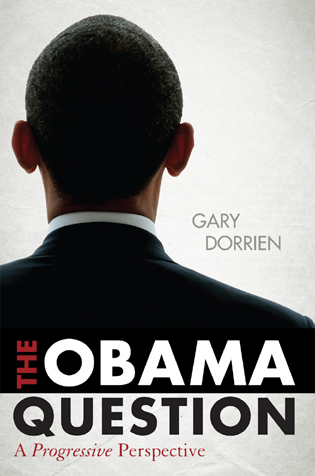 Each provides a unique viewpoint about the Bush administration, its policies, and George Bush himself. 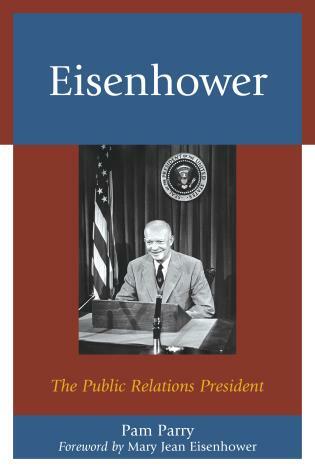 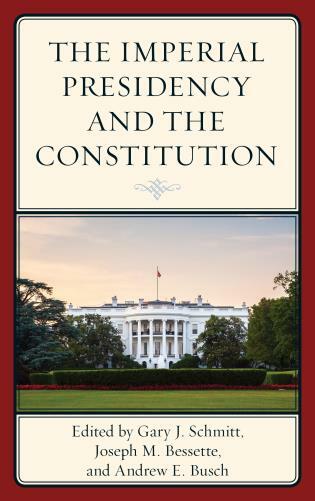 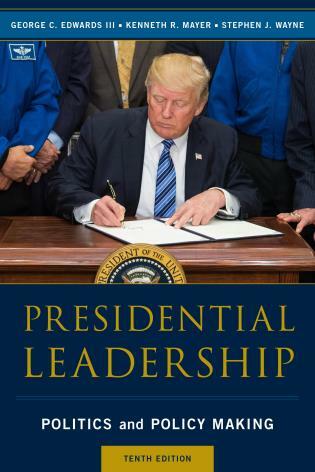 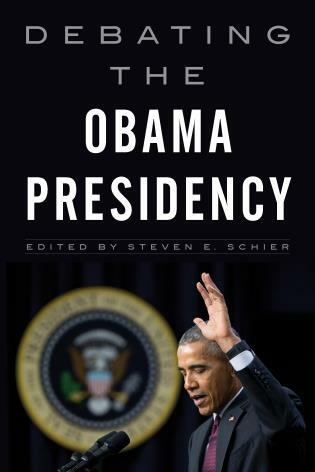 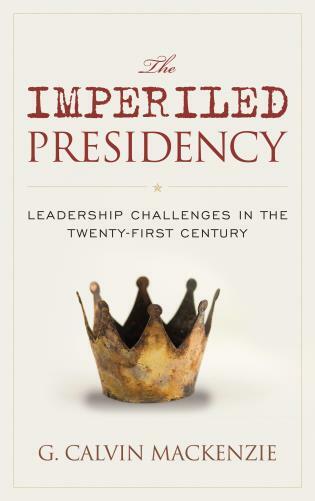 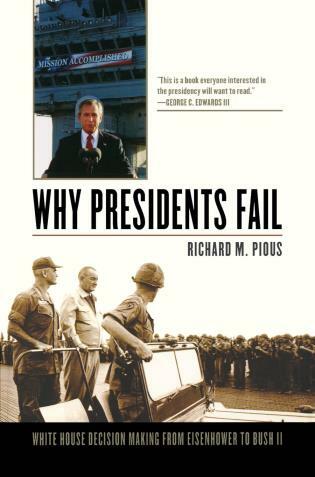 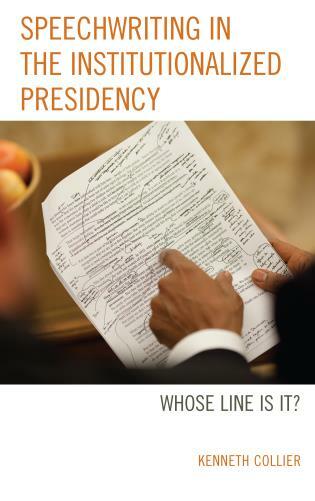 The book examines the essential topics that surrounded the Bush presidency: leadership, governance, personnel selection, foreign policy, presidential disability, and the 1992 presidential election. 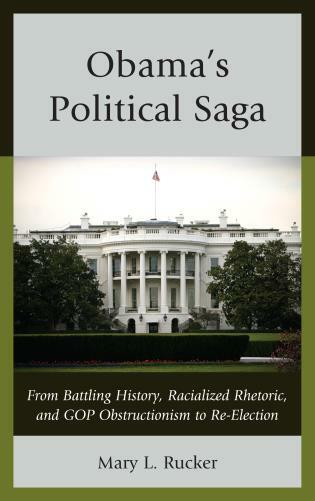 Co-published with the Miller Center.